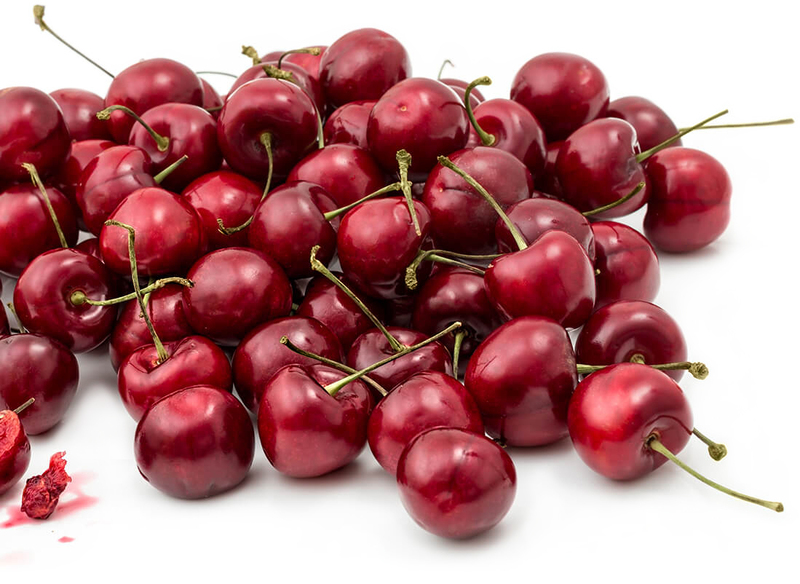 The 2019 information packages for the program to export BC Cherries to the People’s Republic of China, Japan, and Thailand are now ready, and were emailed out to last year’s participants by the CFIA. If you did not receive this email, please see the post on the News page for access to all required documents. As in 2018, this year’s application must be submitted directly to the CFIA, with a duplicate copy of the application and payment information forwarded to the BC Cherry Association. The deadline for the application and full payment to be received is Thursday February 28, 2019. (BC Tree Fruits Growers’ deadline is two days earlier on Tuesday February 26, 2019.) Please note that this date is one month earlier than in previous years. Any grower interested in taking part in this program must attend the one of the mandatory training sessions in the first week of April. 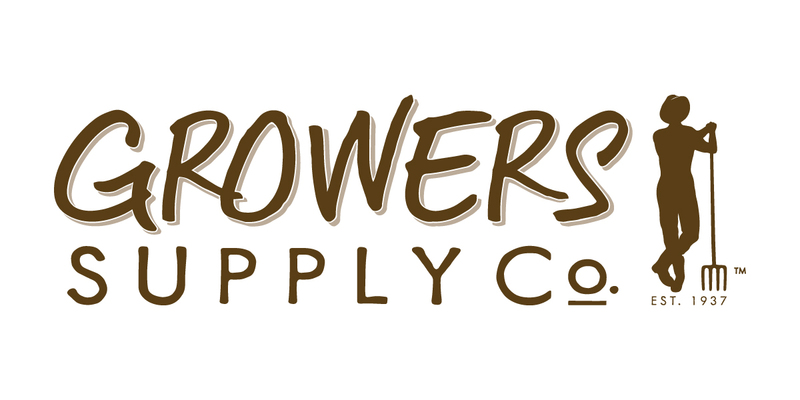 Dates, times and locations will be provided to growers signed up for this program. Growers will be required to take their assigned traps and lures with them when they leave the meeting. For questions related to the technical program (orchards and packing facilities), please contact Martine Korban, CFIA Regional Program Officer, martine.korban@canada.ca or at 250-470-7224.